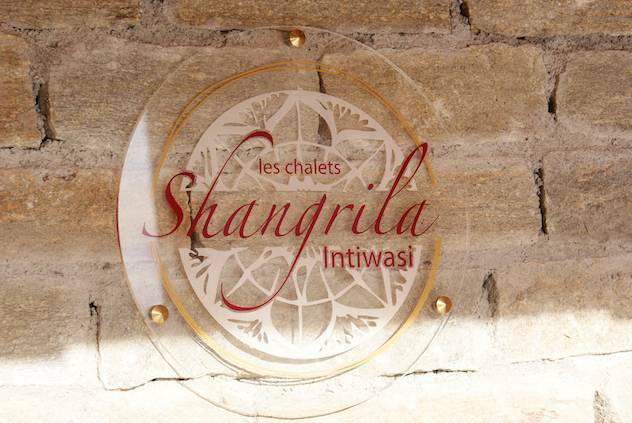 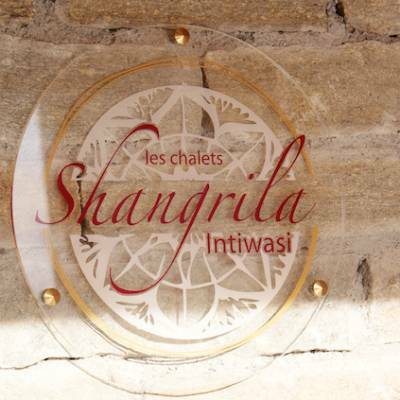 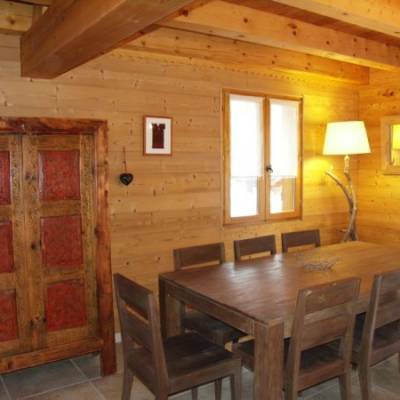 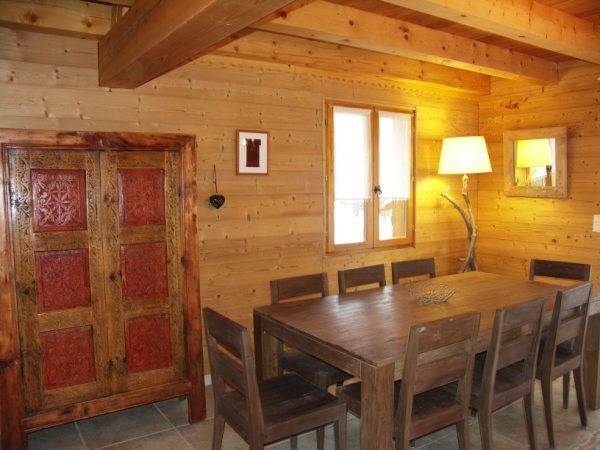 The Intiwasi Chalet is one of four premium alpine chalets located in the ski village of "Chaillol 1600". 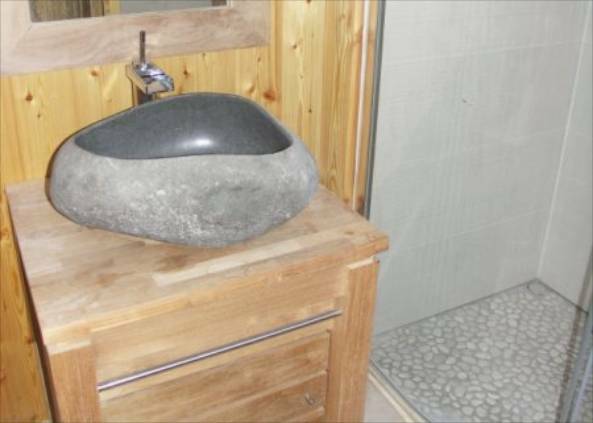 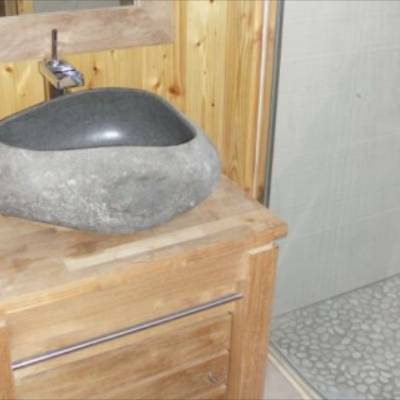 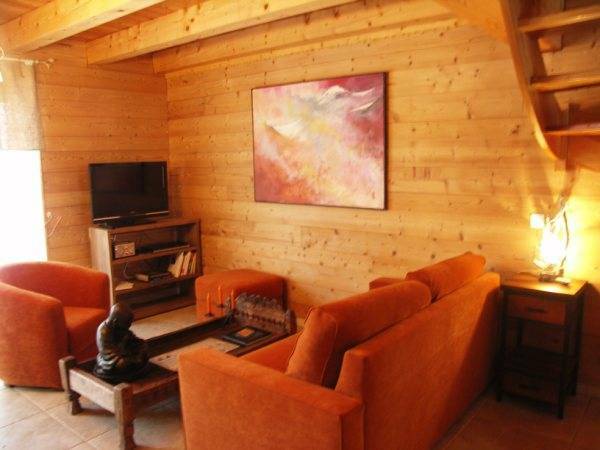 It has been built using ecological materials and has been decorated and furnished to a high standard. 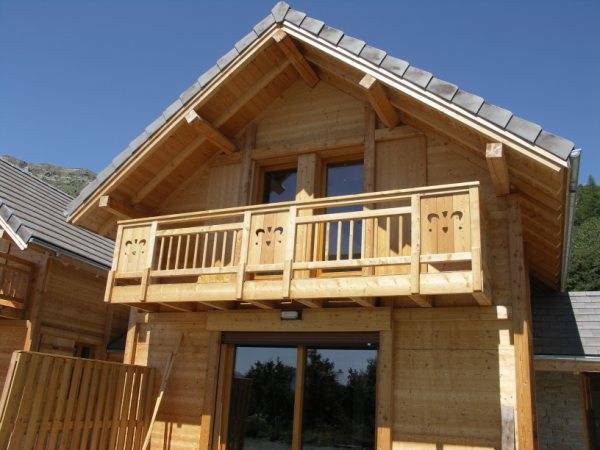 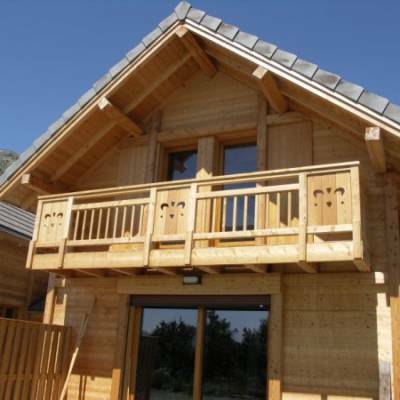 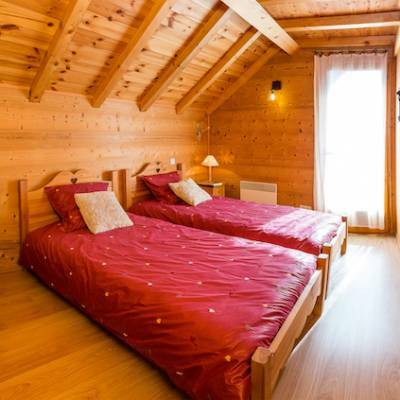 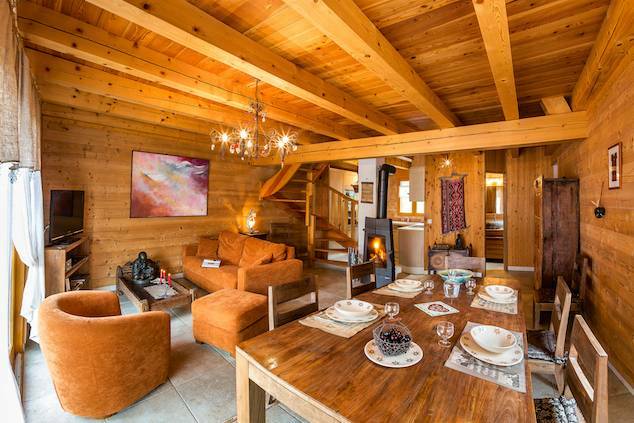 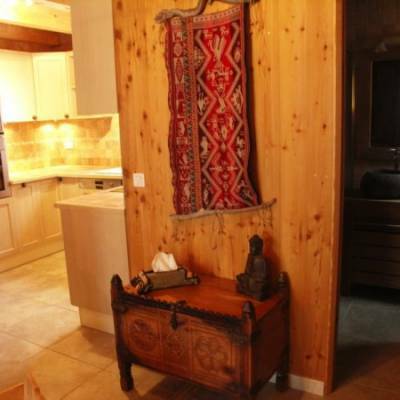 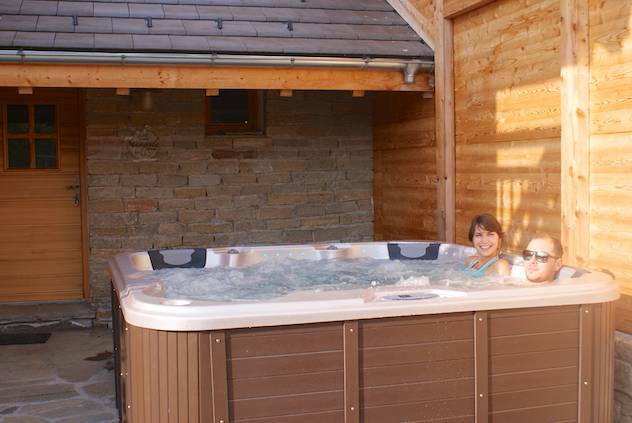 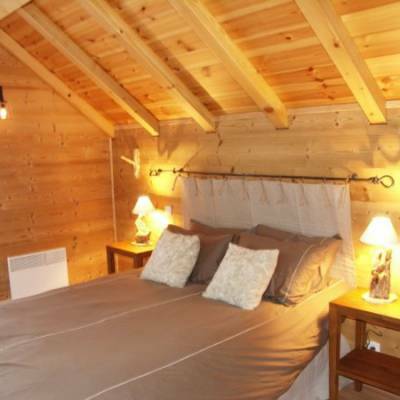 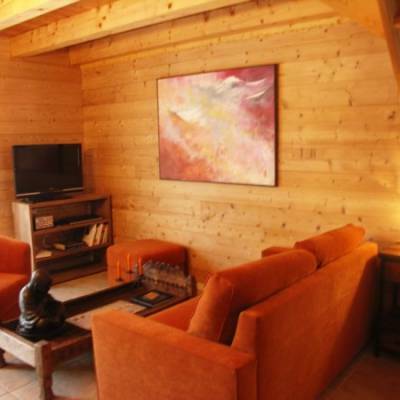 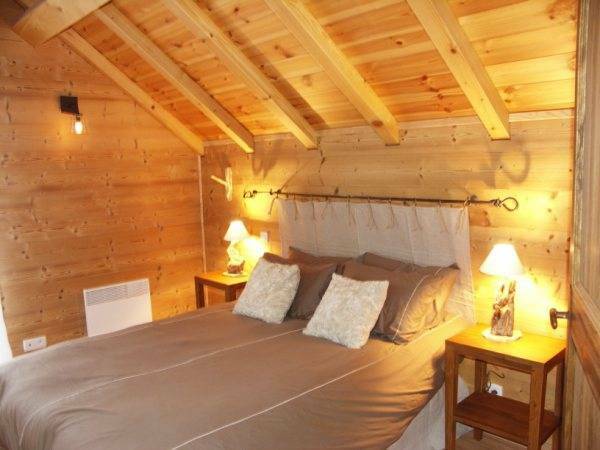 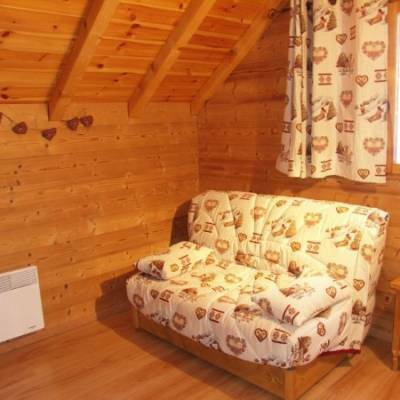 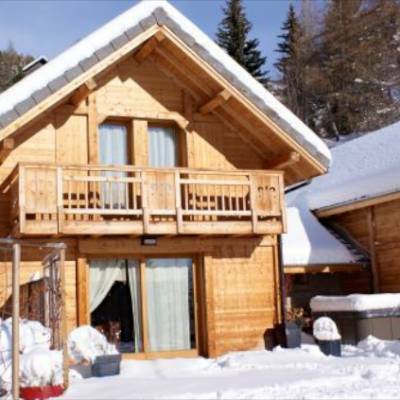 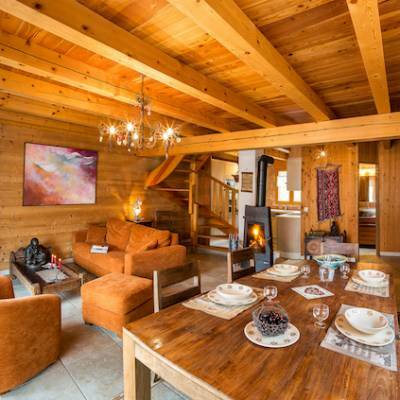 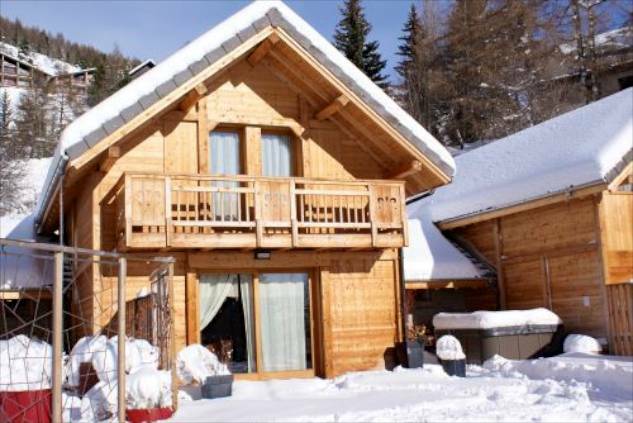 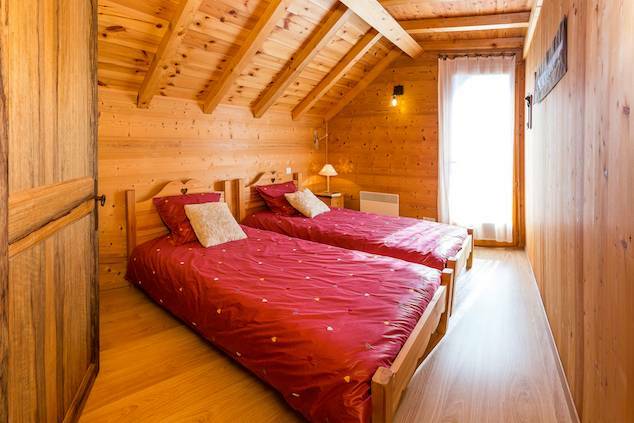 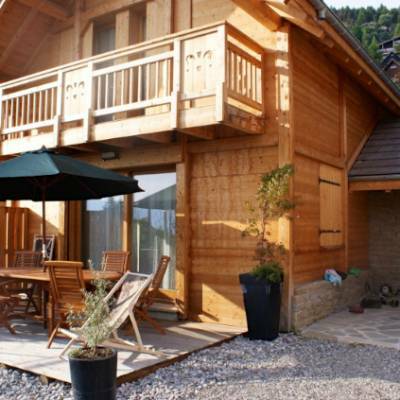 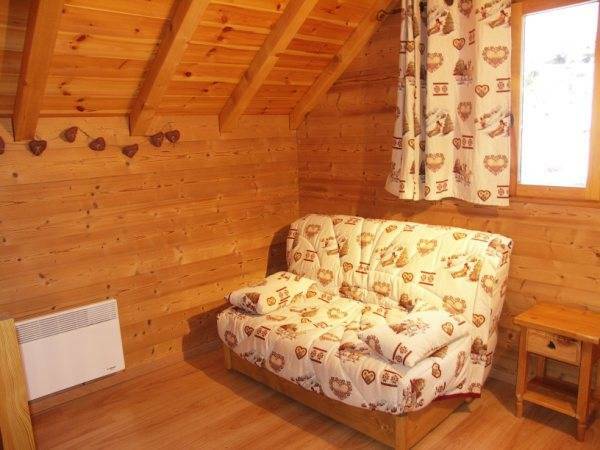 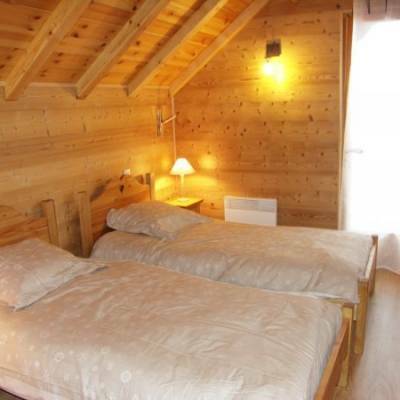 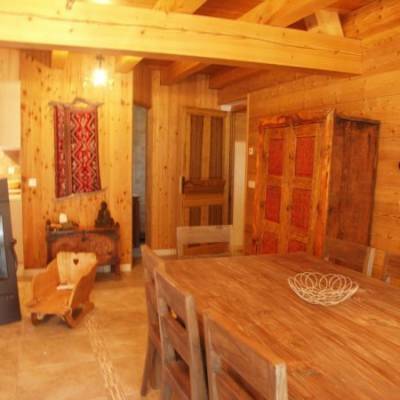 The chalet sleeps up to 8 people and has an entrance area with space for coats and shoes, a large open plan living area with wood burning fire, TV and DVD and a good quality sofa bed. 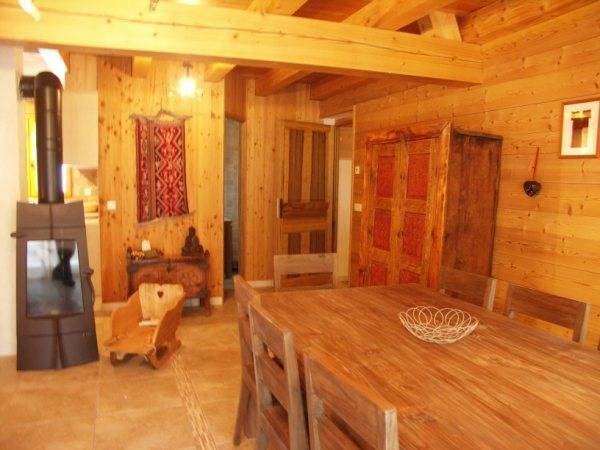 The kitchen is modern and fully equipped with induction hob, microwave, oven, dishwasher and fridge/freezer. 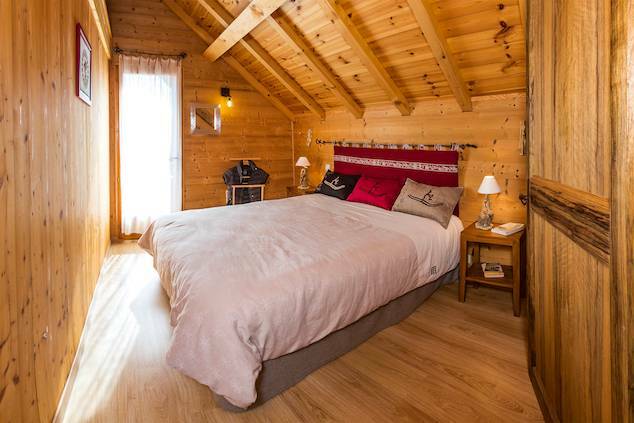 There are two bathrooms, one with a shower and one with bath, one large double bedroom (with a large 180cm bed) and a sofa bed, a twin bedroom and a mezzanine area with a sofa bed. 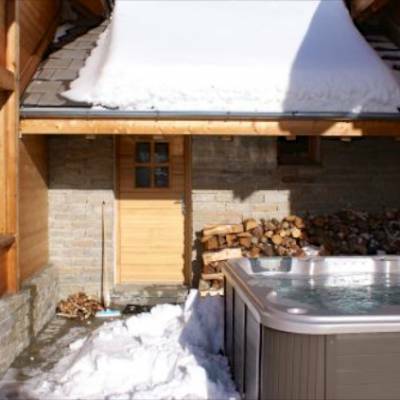 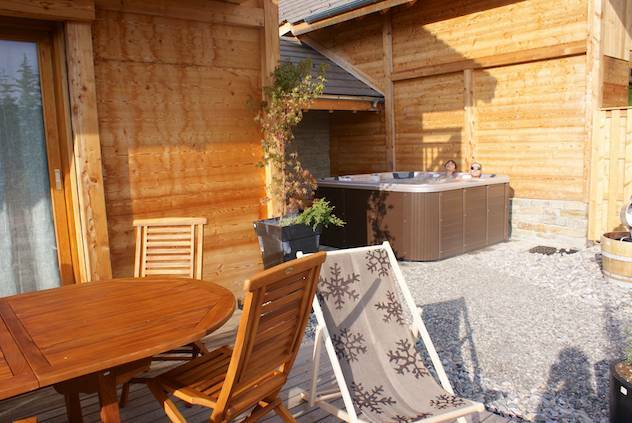 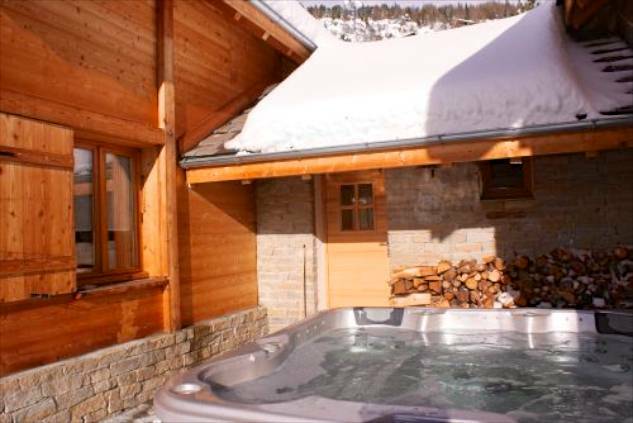 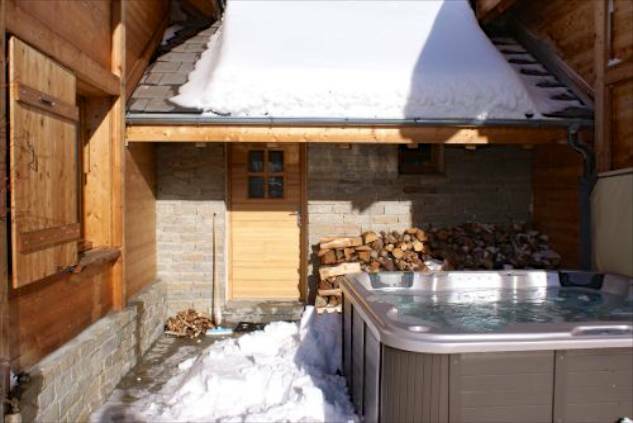 Outside, there is a private sun terrace with table and chairs and a jacuzzi hot tub for relaxing those aching muscles after a day in the mountains! 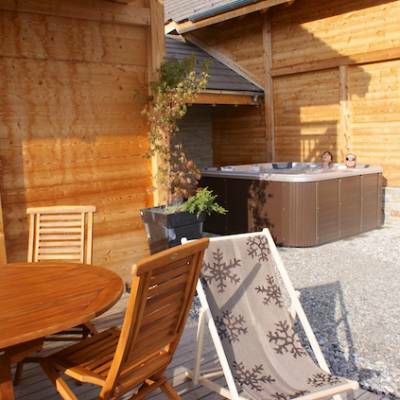 In front of the four chalets there is a common space and in the summer, the owner puts out a table tennis table and it's a great place to improve your pétanque skills! 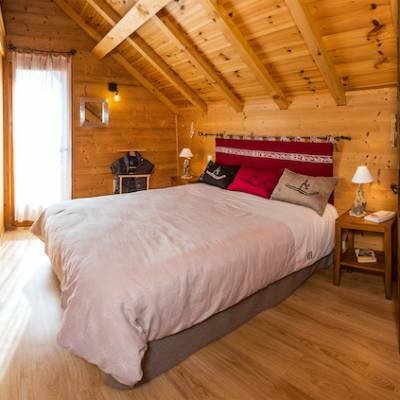 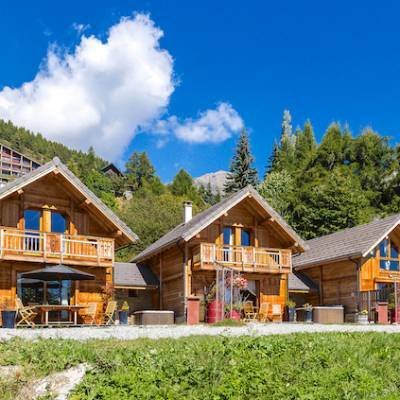 In the summer there are walks and bike rides straight from your door and you are centrally located to a range of activities including the "Plan d'eau du Champsaur" swimming lake, which is just 10 minutes away. 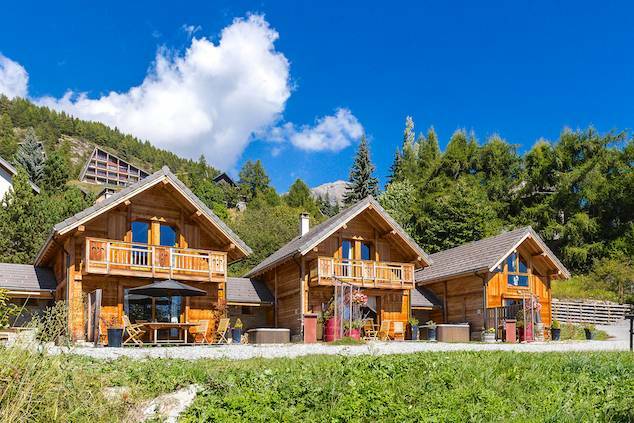 In winter you have alpine ski pistes in the ski village and cross country ski pistes, snowshoeing, husky sledding and ice climbing a short drive away. 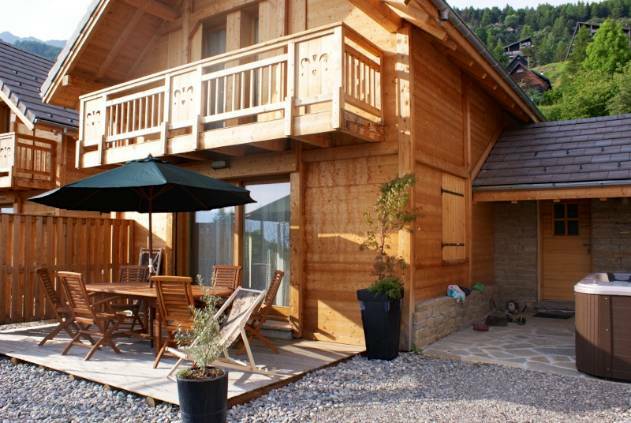 This is a self catering chalet. 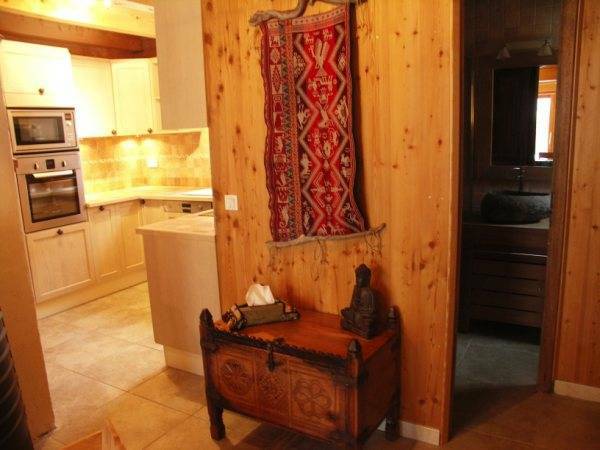 There is a small grocery store, bar, restaurant and newsagents in the village and a range of shops and supermarkets 10 minutes drive away in the medieval village of St Bonnet. 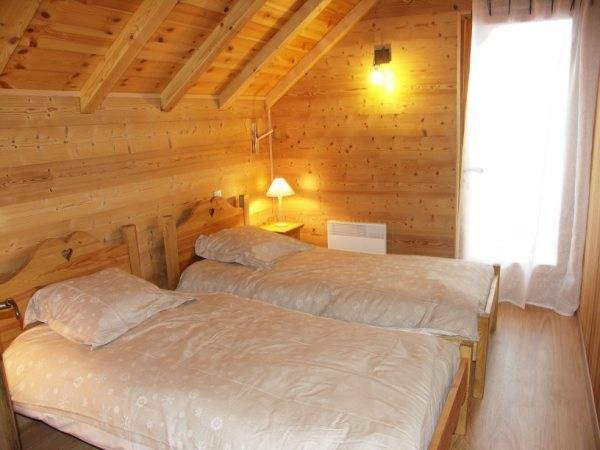 There is an electricity surcharge of 30€ in the summer and 75€ in the winter for this accommodation.